As the year 2014 is coming to an end. 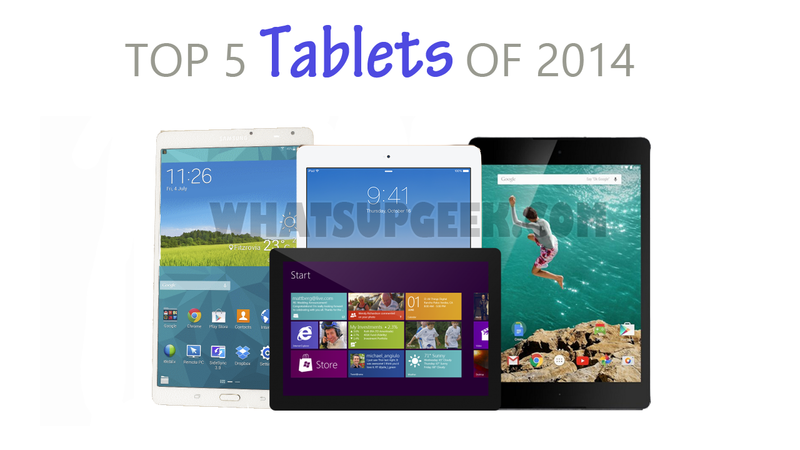 We take a look at best tablets released this year. 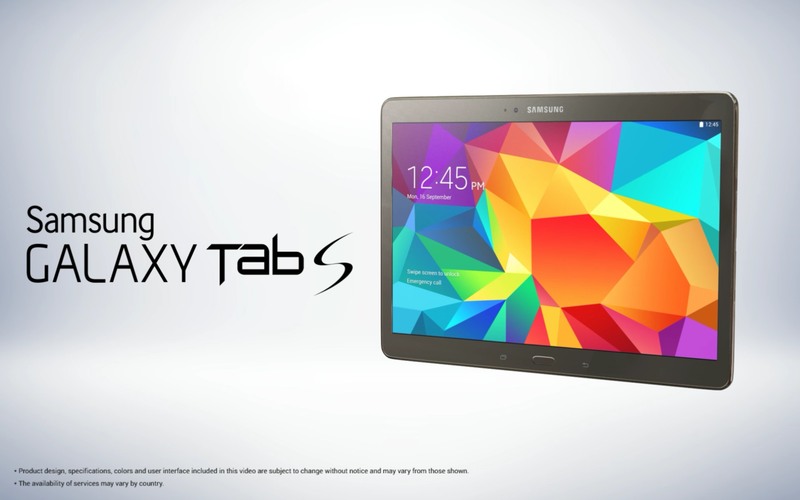 These tablets are those which were the most popular and had most no. of owners all over the world. 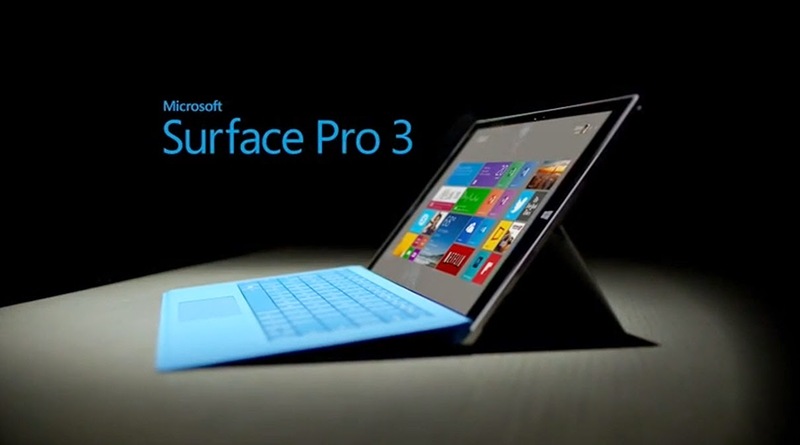 Surface Pro 3 was released in May 2014. Surface Pro 3 has a Stylus and have a larger 12-inch display and higher screen resolution. A new kickstand makes it easier to set up and use, and the keyboard cover remains a best-in-class example. 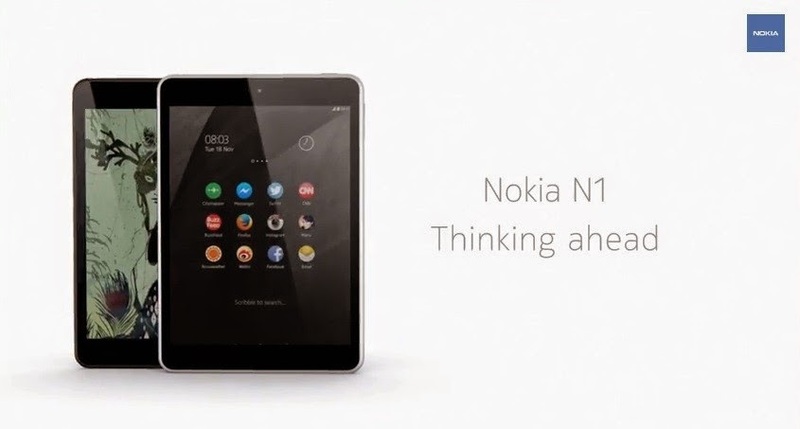 As Nokia cannot launch any mobiles or smartphones at least till the end of 2016 thanks to a deal with Microsoft, It has unveiled a new tablet N1 running Android Lollipop yes you have heard correct it's an Android tablet not any typical Windows tablet. This is not yet Released but it is announced and will be released soon.. 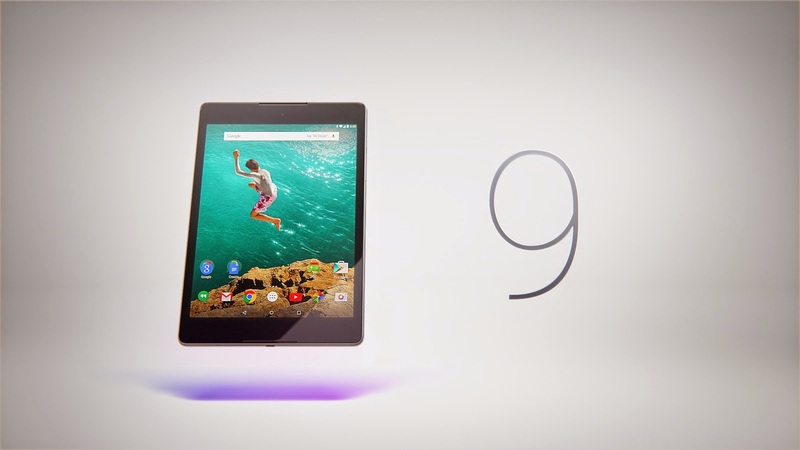 The Nexus 9 easily one-ups past Nexus tablets and is without a doubt one of the most impressive tablets we've seen in 2014.The Nexus 9 is powered by a 64-bit Tegra K1 processor, coupled with an impressive 4GB of RAM. The namesake display size is actually 8.9-inches, with a resolution of 2560 x 1600. Some of the Nexus 9’s other specs include an 8MP rear camera, NFC, 16 and 32GB storage options, optional LTE, and Android 5.0 Lollipop right out of the box. The iPad Air 2 comes with the new A8X chip whic runs on the 64-BIT Architecture making it the fastest and powerful iPad ever. 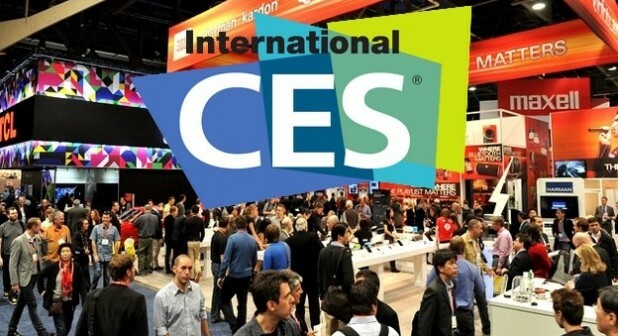 It is 40% faster than the previous Air and it is equipped with M8 motion coprocessor. It’s also extremely power efficient, with up to 10 hours of battery life.